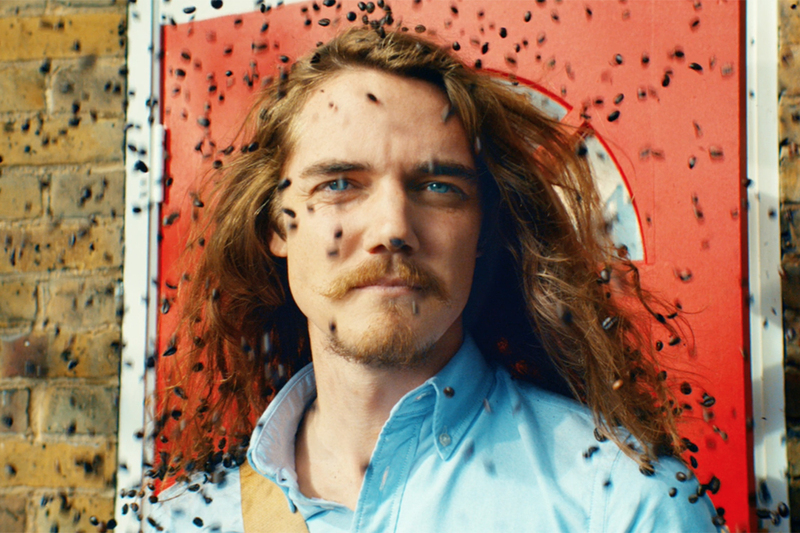 A year ago, Nescafe kicked off its "Big Start" campaign in the U.K. in which friends and family ask the brand to prank someone with a heartwarming surprise, or "big start" to their morning, all filmed by hidden camera. The films ran on YouTube, where they have garnered over 15 million views so far. 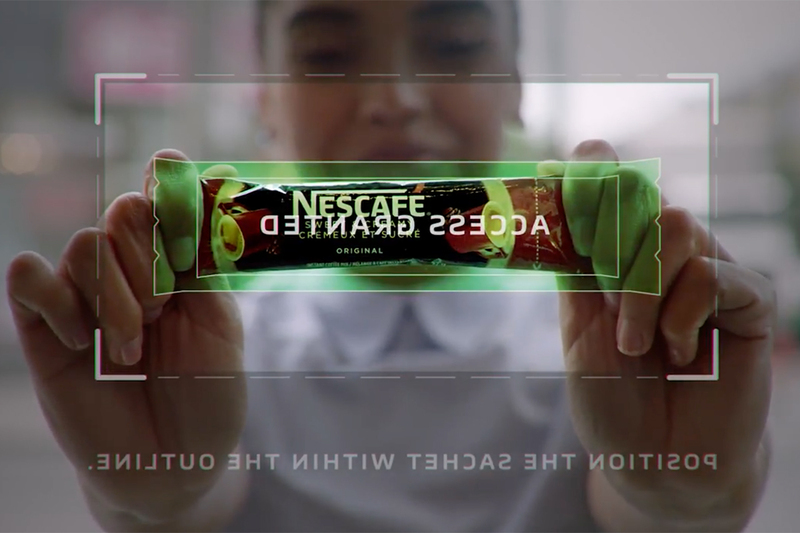 The first digitally-led campaign for Nescafe, the idea has now moved to TV, with two 30-second ads (90-second versions will be available online). 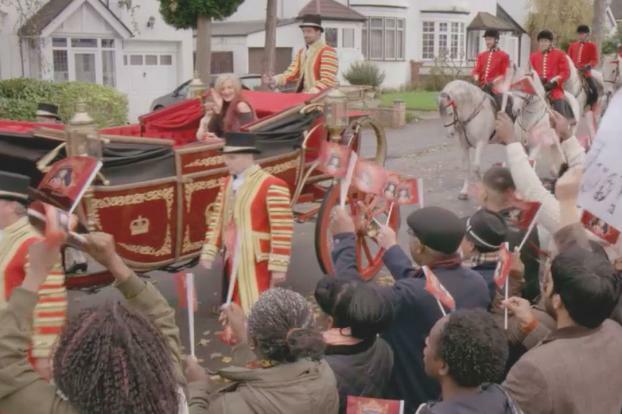 The first shows Jennifer, a suburban mom, opening her door to start the school run to find a royal carriage and guards in full livery awaiting her. 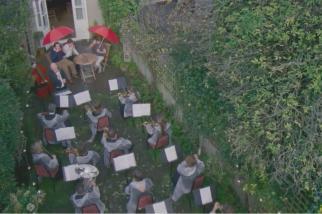 In another, two friends prank their sleepy housemate with a full orchestra playing in his back garden to rouse him from bed. 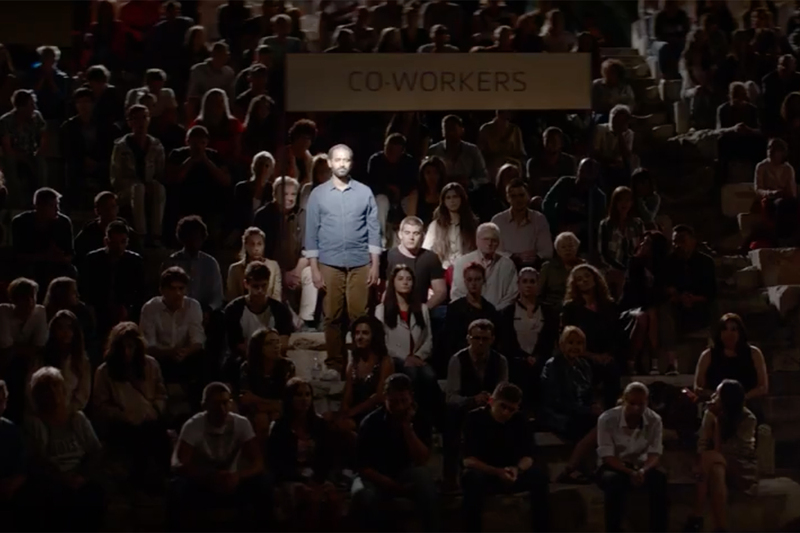 The spots were directed by Leo McCrea of Knock Knock Productions.